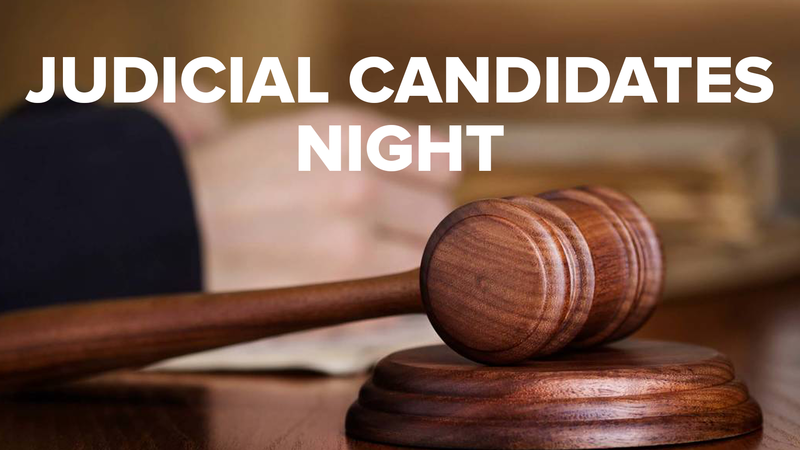 Capital Equality and the Leon County Young Democrats, in partnership with The Family Tree LGBT Community Center, will be hosting a non-partisan Judicial Candidates event featuring candidates for Leon County Judge and Circuit Judge. The event will be held at Milano Pizzeria, 1940 North Monroe Street, Tallahassee, at 6:30pm on Wednesday, June 13, 2018. Grab a friend, a slice of pizza, and join us for casual conversation and an opportunity to learn more about these candidates and the role of a Leon County’s local judges.